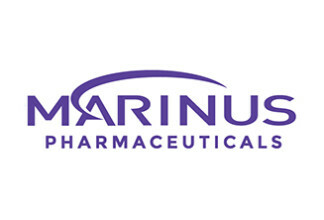 The Chase Group announces another successful leadership recruitment with the placement of the Vice President of Drug Safety at Ionis Pharmaceuticals. 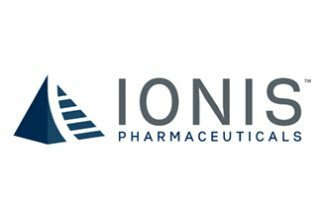 Ionis is the leading company in RNA-targeted drug discovery and development focused on developing drugs for patients who have the highest unmet medical needs, such as those patients with severe and rare diseases. Using its proprietary anti-sense technology, Ionis has created a large pipeline of first-in-class or best-in-class drugs, with over a dozen drugs in mid- to late-stage development.